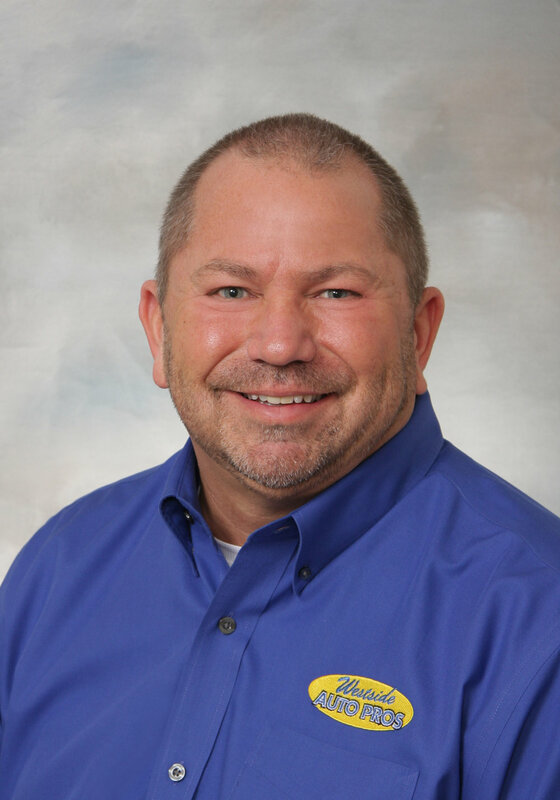 Ron Haugen has owned and operated Westside Auto Pros in Des Moines, Iowa, for 20 years, having grown the operation from a humble, four-bay shop into a 14-bay model of efficiency that has garnered numerous industry and local business accolades. Haugen, an Automotive Management Institute–certified trainer, also works with fellow shop operators on workflow, customer management, and leadership issues as a consultant. He is also a current member of the Ratchet+Wrench editorial advisory board.